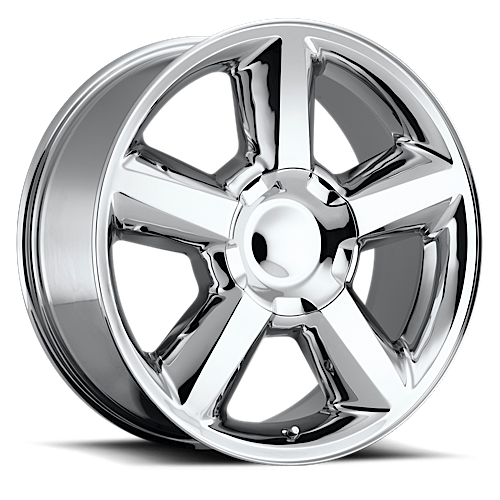 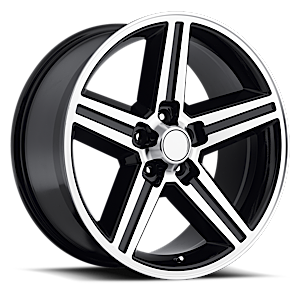 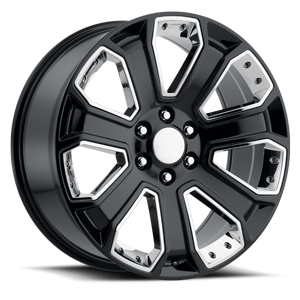 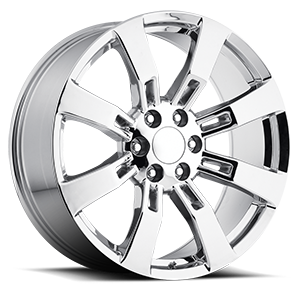 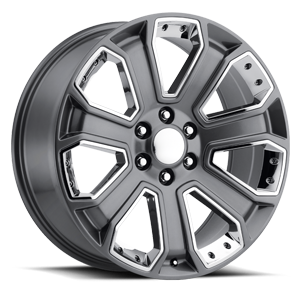 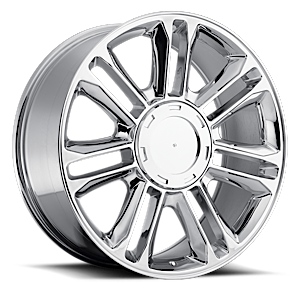 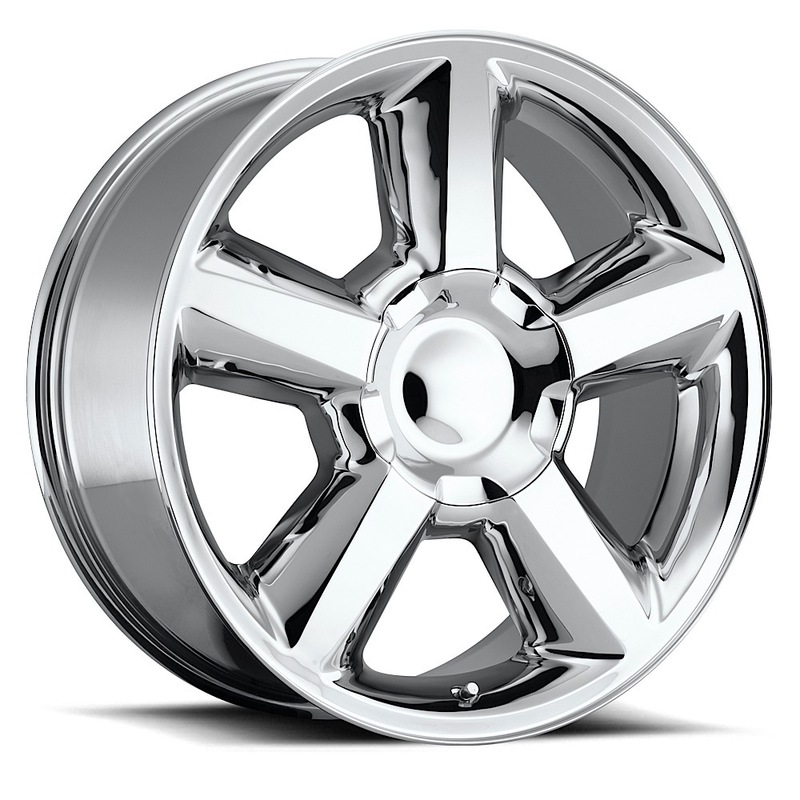 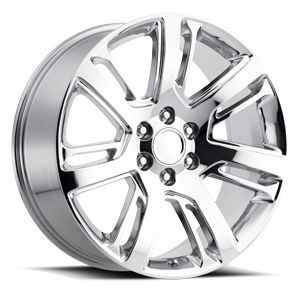 Set your ride apart from the rest of the highway herd with a stunning set of REV 580 replica Silverado wheels. 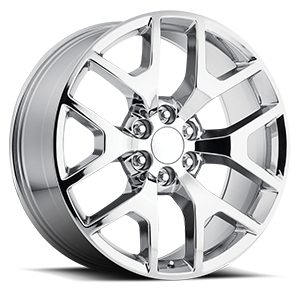 Inspired by the factory wheels on late-model Chevy Silverados, bold REV 580 Wheels feature 5 thick spokes and a defined outer lip. 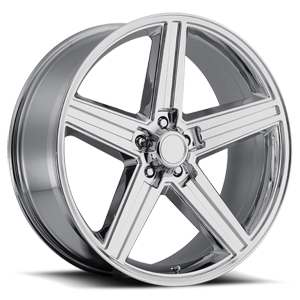 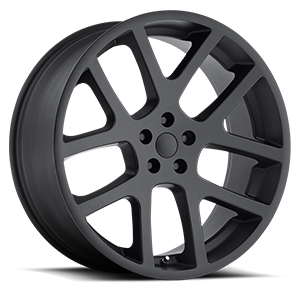 REV 580 Wheels are available in several modern finishes and boast durable, lightweight aluminum construction designed to deliver peak performance without weight gains.